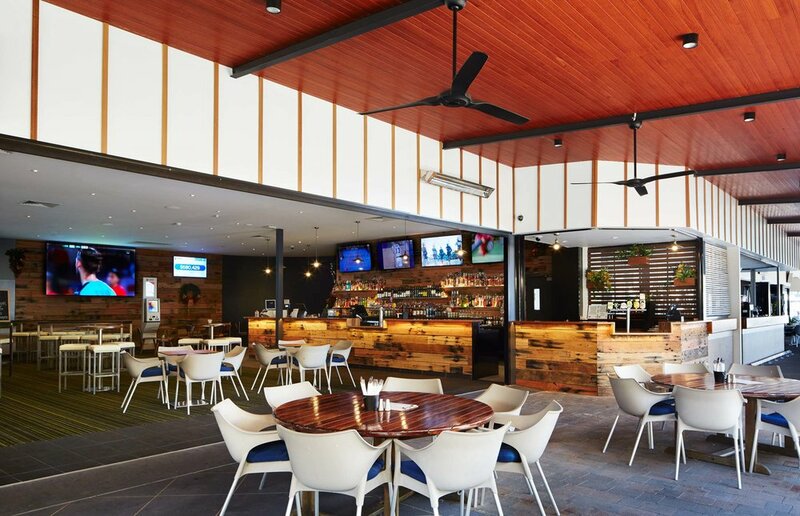 Located alongside the Kawana Marina, we drew inspiration from the site’s relaxed vista and sub-tropical climate. 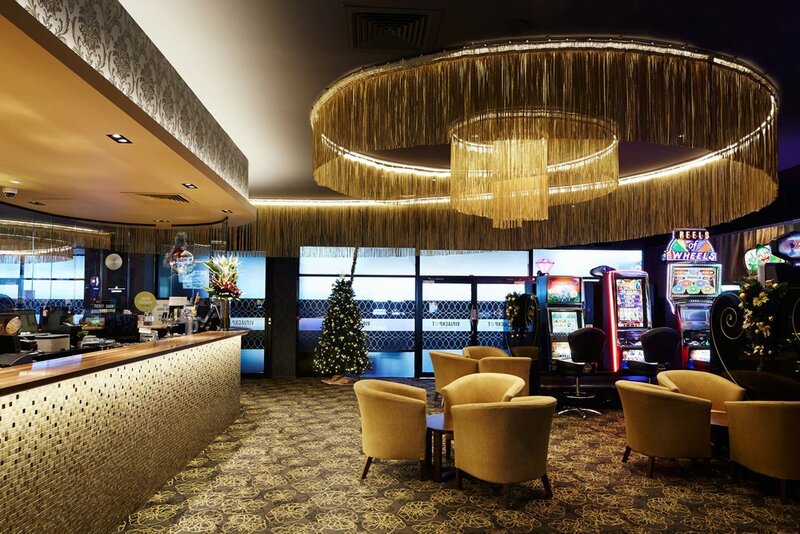 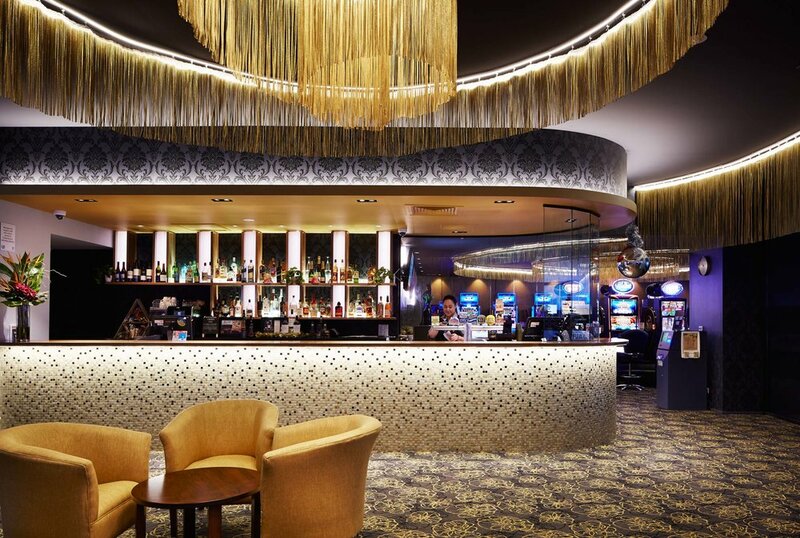 The hotel also required internal reconfiguration, to create a more family-friendly venue. 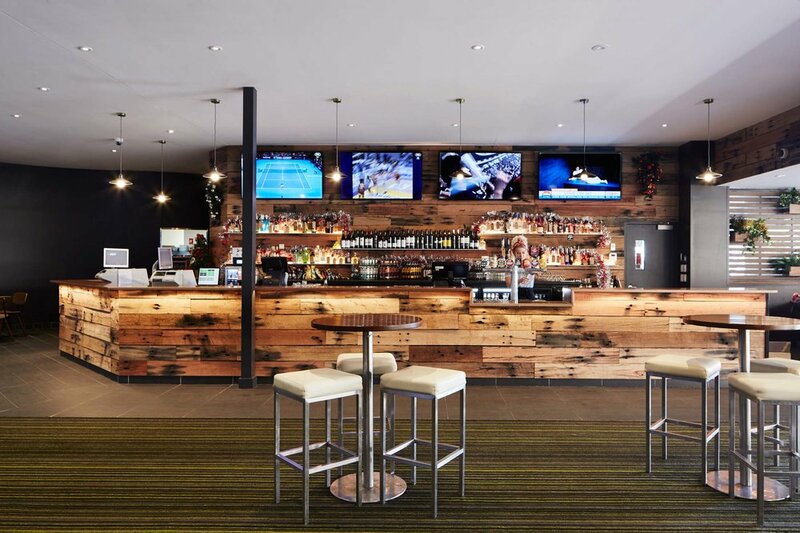 Internally, the sports bar and gaming room were relocated away from entrance and bistro area. 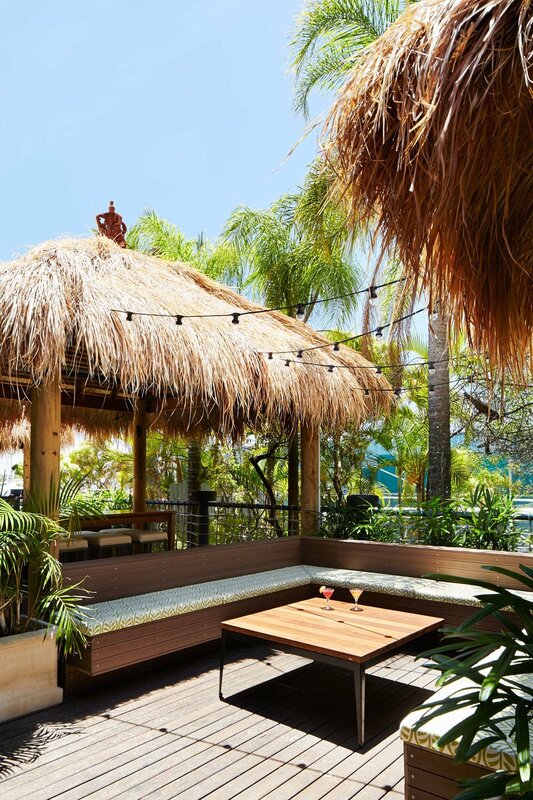 Externally, a casual seating area and beer garden feature thatched huts, festoon lighting, bench seats and synthetic turf, creating a festive, Balinese-inspired retreat.